- Perfectly sized for compact cameras. - Designed specifically for FEISOL Ballheads to assure optimal safety and reliability. 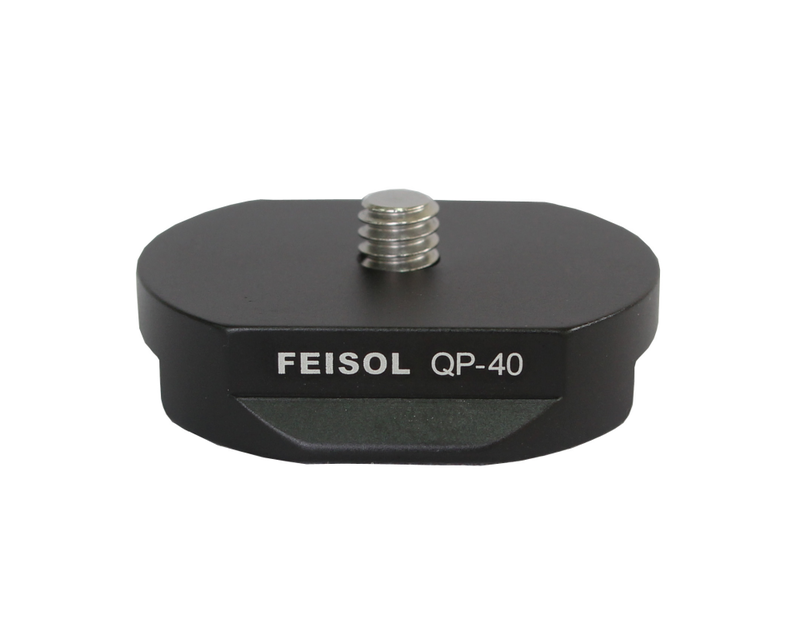 - Ideal for rapid camera attachment and removal.